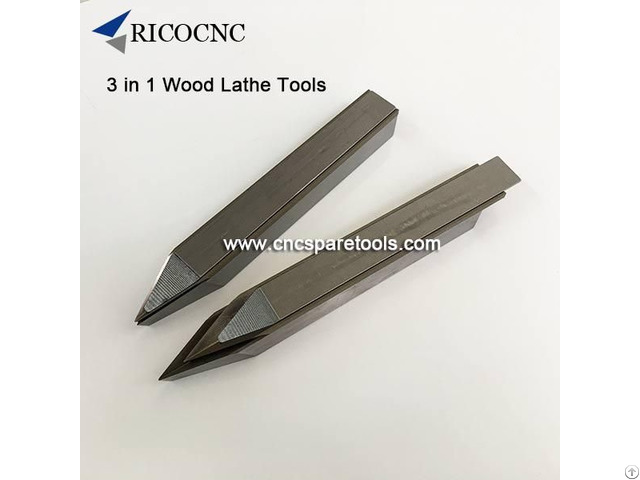 3 in 1 cnc woodturning lathe knives for wood lathing This wood lathe knife tool is a newest design knife for CNC wood turning lathe machine. We called it 3 in 1 wood lathe knife. 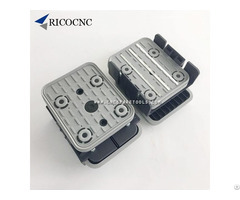 It includes chisel tool steel knife body, alloy steel knife blade, and chisel tool steel knife pressure clamp plate. Lower price, but you are using a alloy steel knife, long time using. 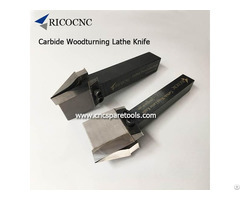 These 3 in 1 cnc woodturning lathe knives are widely used for softwood and semi-hardwood lathing. 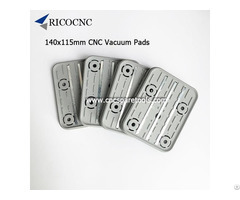 RicoCNC also supplies carbide cnc lathe knives for hardwood, semi-hardwood turning and HSS lathe knives for copy lathe woodworking cnc machine. All these CNC wood lather knives are have in stock for quick delivery. Welcome your inquiry.